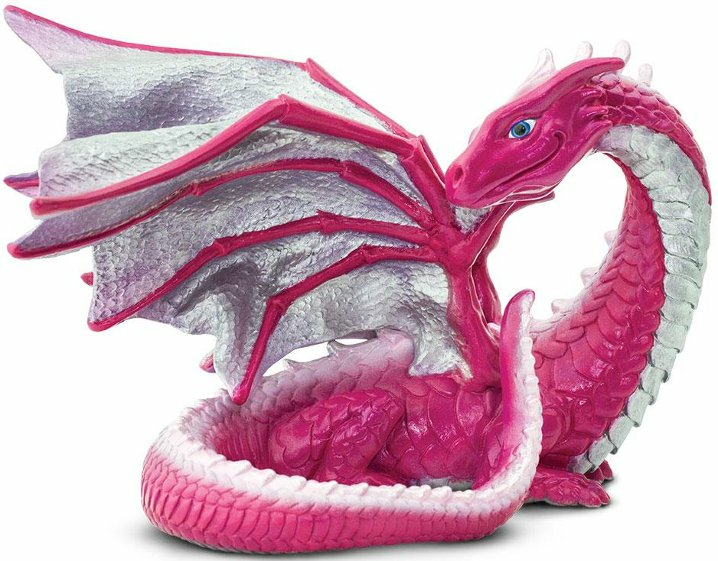 Full-grown love dragons are watchful guardians of true love. 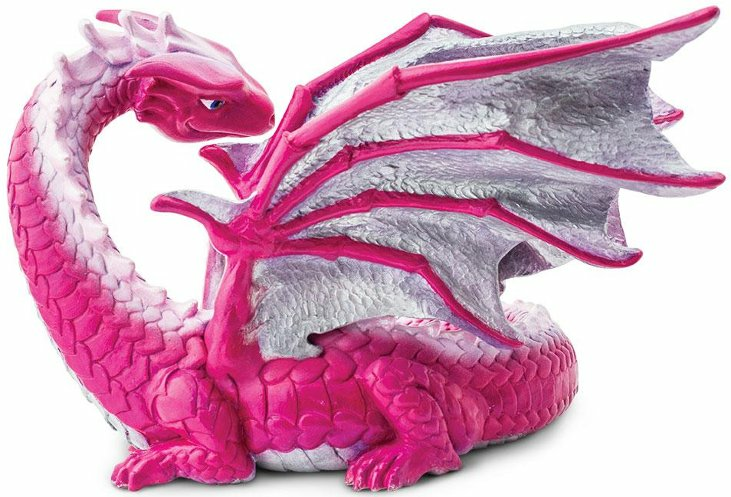 These small, pretty dragons ensure long-lasting love in the homes they grace. 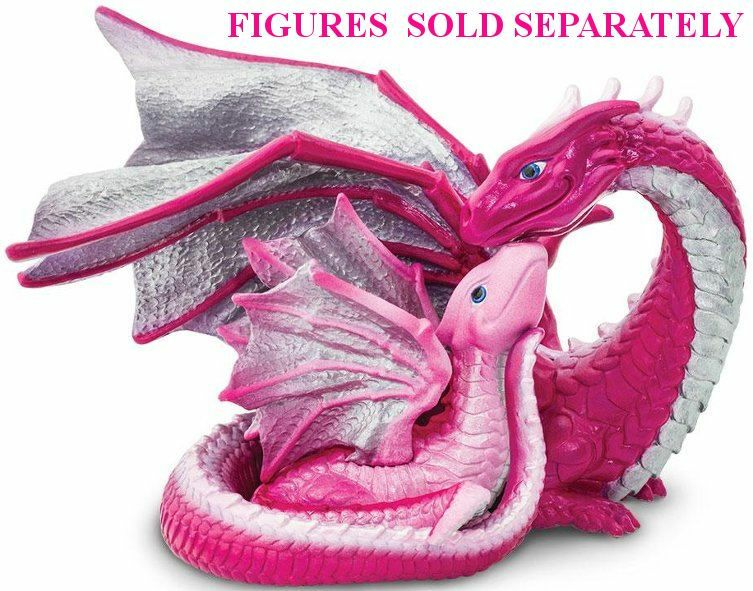 the Love Dragons strong wings keep it aloft for days on end, whirling about whatever couple it is keeping watch over. 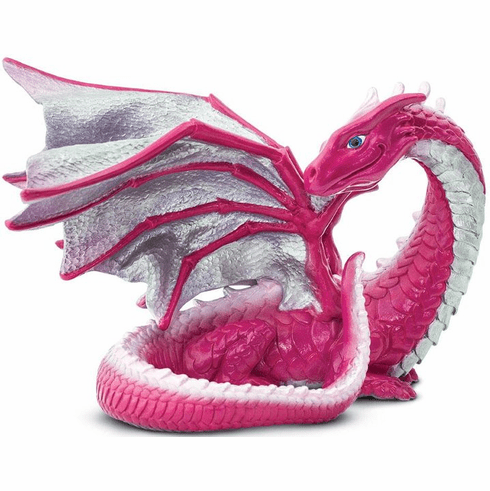 Baby Love Dragon sold separately. Approximate size in inches: 6.0 L x 4.53 W x 4.53 H.